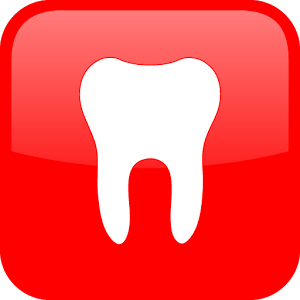 Fracture involves enamel and dentin and the pulp is exposed. The stage of root development can be determined from one exposure. If possible, preserve pulp vitality by partial pulpotomy. Calcium hydroxide is a suitable material for such procedures. A well condensed layer of pure calcium hydroxide paste can be applied over the pulp, covered with a lining such as reinforced glass ionomer. 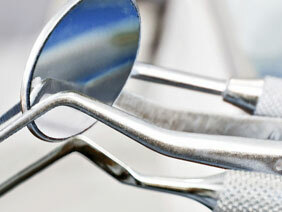 Restore the tooth with composite. The treatment is depending on the child’s maturity and ability to cope. Extraction is usually the alternative option.